Tired of saying that to your pooch? 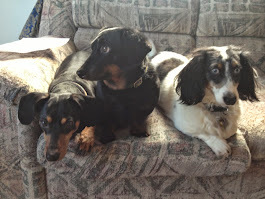 You might want to try Woofmints. 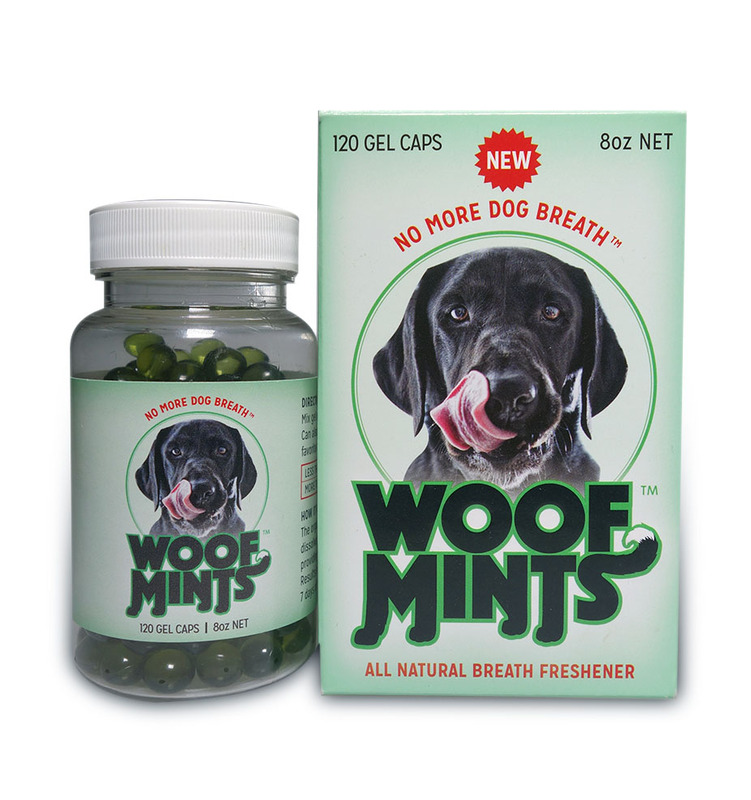 Created to solve dog breath issues that have hounded the pet community for eons, Woofmints are made in America and dubbed completely safe for dogs by the New York Animal Medical Center. There are a 100 percent natural product comprised of gel capsules containing parsley, peppermint oils and other vegan, gluten free ingredients. 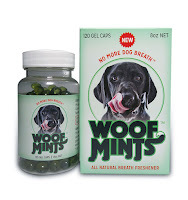 Easily included with meals or finger fed, Woofmints gel caps dissolve in the stomach, providing long-term, fresh breath from within. A count of 120 gel caps are $19.95, plus $5 shipping.